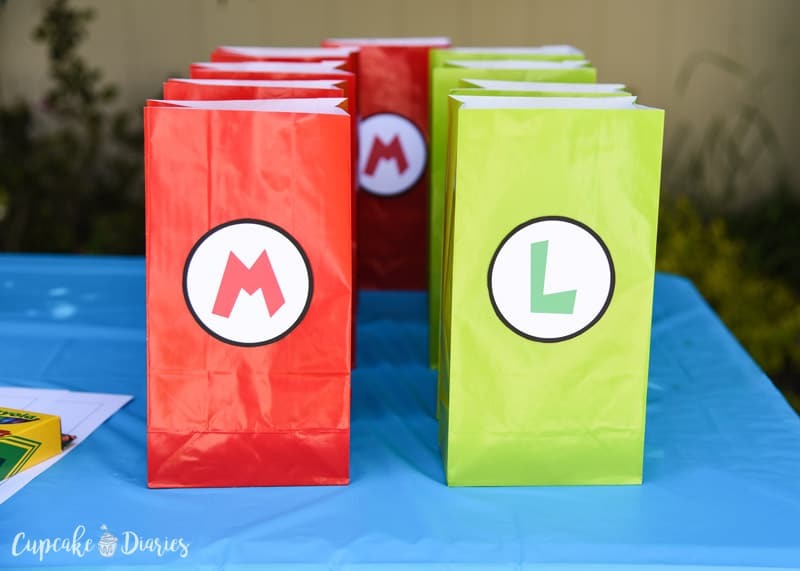 Super Mario Bros. Birthday Party Goody Bags are the perfect way to send the kids home from the party with treats and toys! You can download the labels for free below. 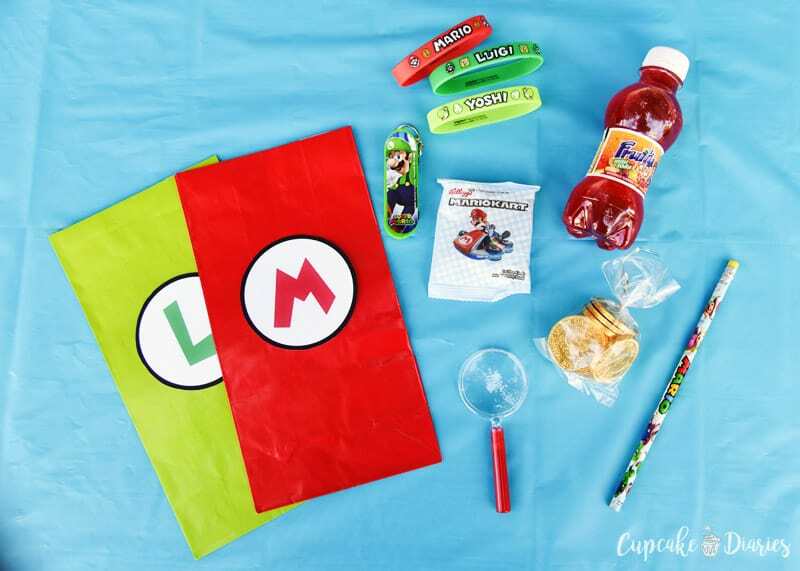 I love putting a kids birthday party together and the goody bag is one of my favorite parts. 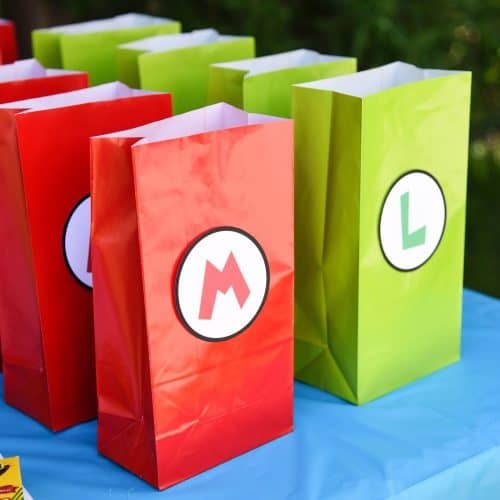 When we had a Super Mario Bros. birthday party for my five year old we put together the easiest goody bags I’ve ever made for a party without buying themed bags from the store. Not only did the kids absolutely love the bags, they also looked super cute sitting on the table during the party. 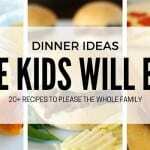 They worked as a take-home for the kids plus decor! 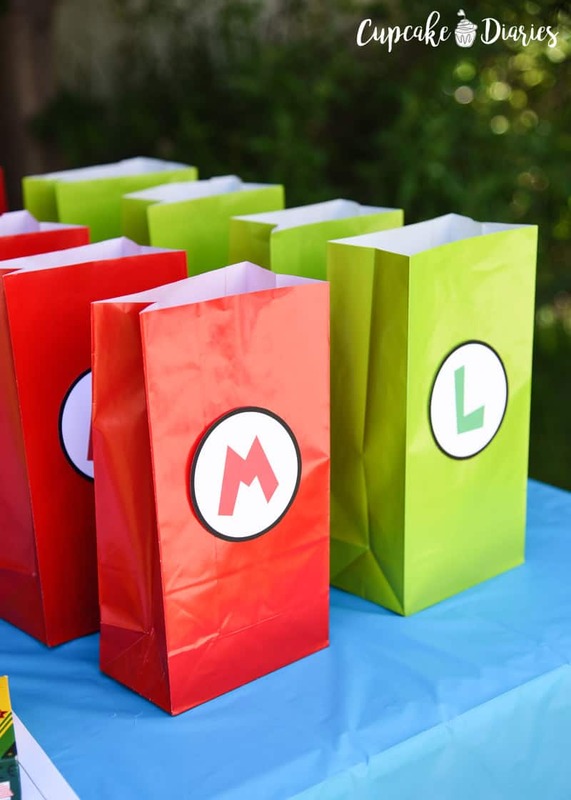 Super Mario Bros. Birthday Party Goody Bags are so easy to make and the kids will love them. 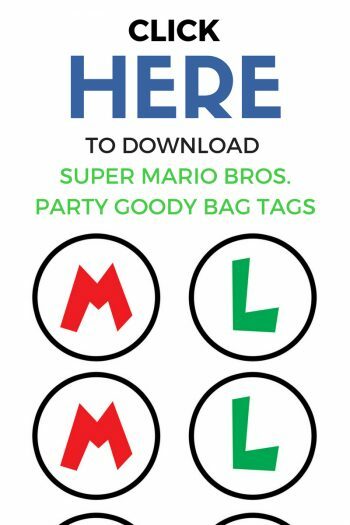 These bags represent the brothers Mario, Mario and Luigi. 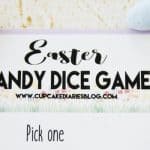 You only need a few items to make these bags! 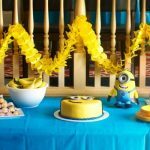 Print out the amount of M’s and L’s you need for the party then cut them out. 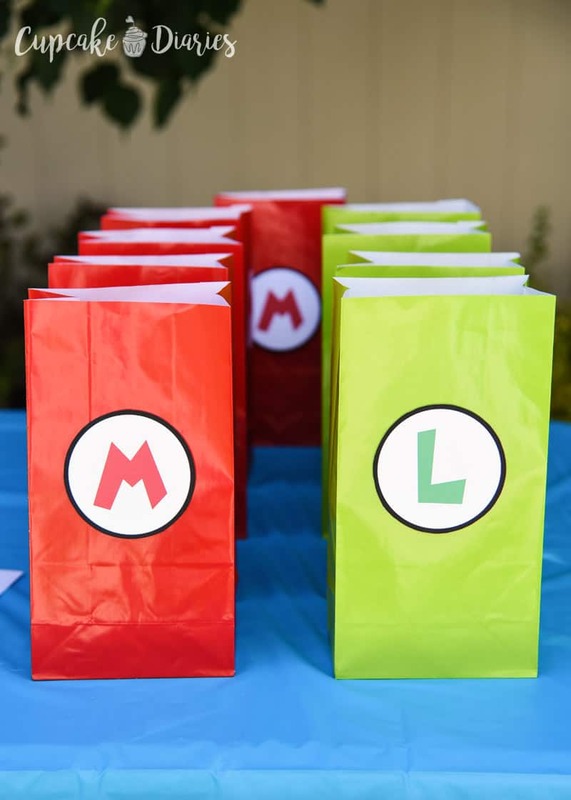 Use tacky glue to paste the M’s on the red sacks and the L’s on the green sacks. And that’s it! Time to fill the bags. 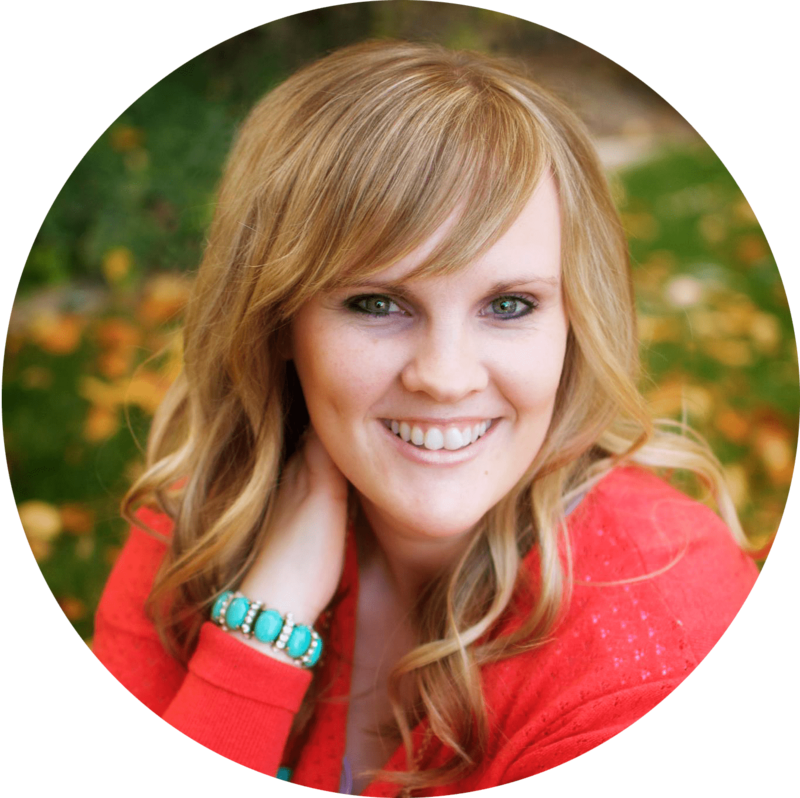 I love finding treats and toys for goody bags. These bags were especially fun to put together! I put the following in our bags, but the possibilities are endless. 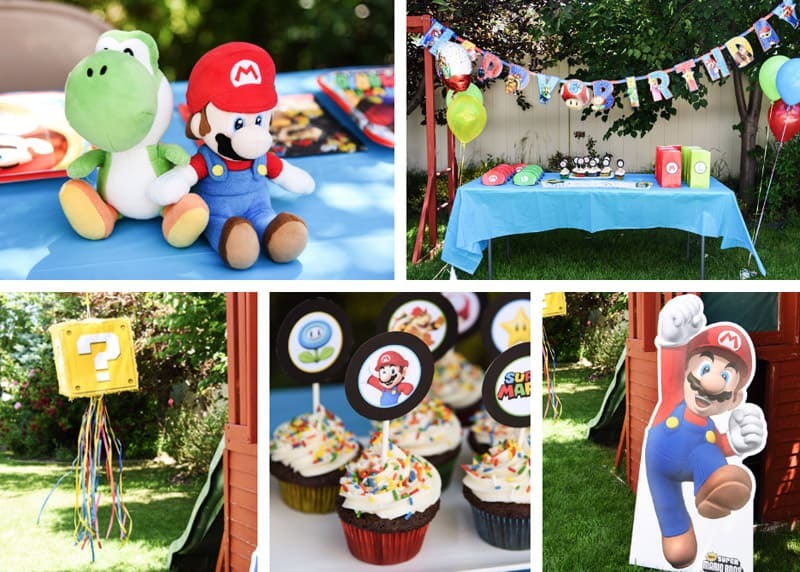 Just start looking for Mario items or items in the colors of the party! I placed one of each item into the bags and didn’t staple them or tape them closed. I left them open and lined them on the tables to act as decor during the party, then the kids added anything else to the bag that they received during the party and took them home. 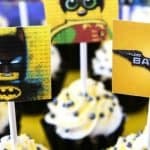 These bags were perfect and the kids loved them! 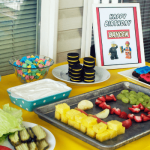 For dessert we served Super Mario Bros. Cupcakes and the kids loved them. 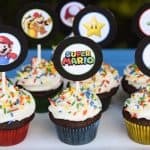 I made 12 Mario Bros. printable toppers and put them right on top of each cupcake attached to a sucker stick. 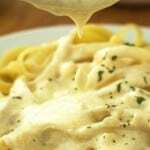 Get the super easy recipe and the toppers HERE!